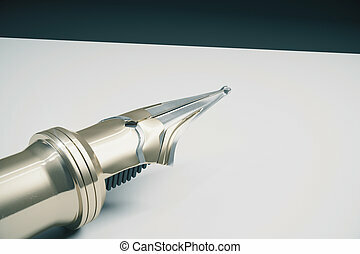 Tip of the fountain. 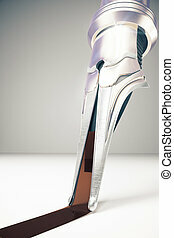 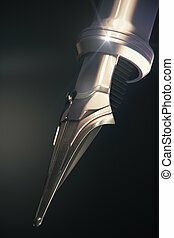 3d render illustration. 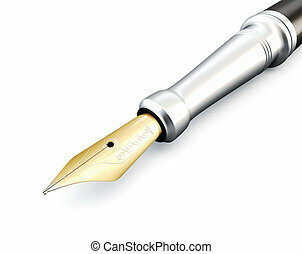 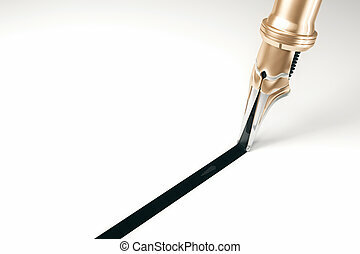 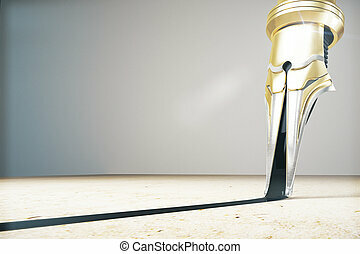 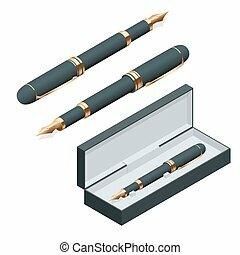 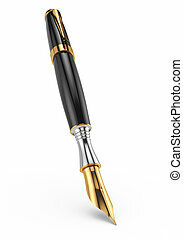 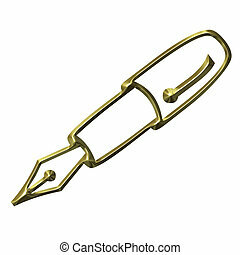 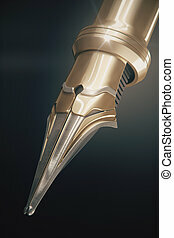 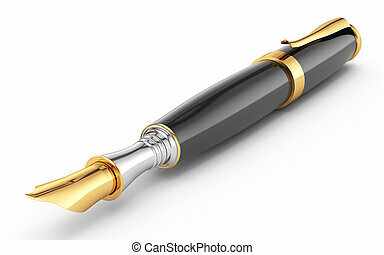 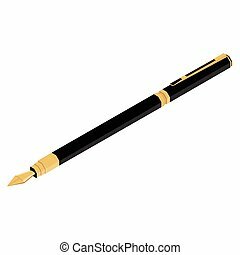 Elegant gold plated business fountain pen isolated on white background. 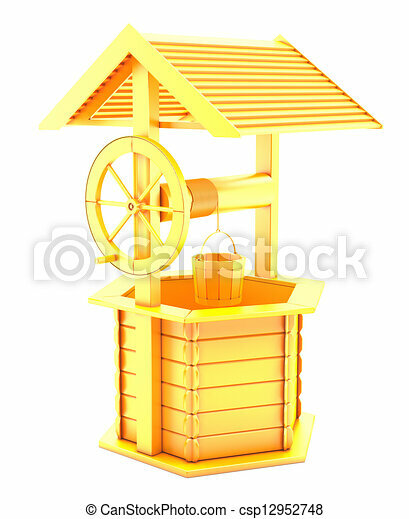 Flat 3d vector isometric illustration. 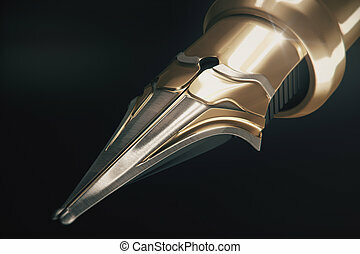 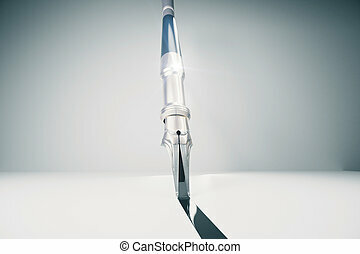 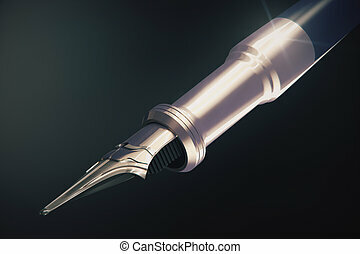 Close up of shiny fountain pen tip onb dark background.